I have been using D-Link Smart Plug for some time, last year I setup garden smart lighting using the older D-Link Smart Plugs (which I love1). 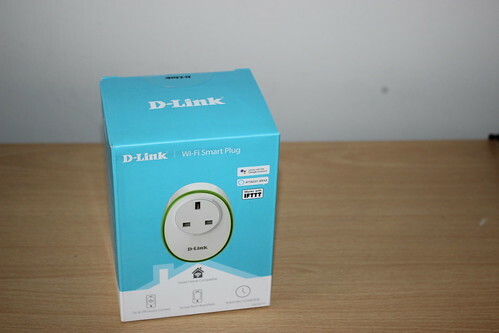 D-Link have launched a new smart plug the D-Link W115 Smart Plug, and in this video I unbox, setup and take a look at the new plug. The W115 is does not require any special type of hub or server, you just connect it up to your WiFi. Therefore, it is a great way to turn any device into a smart home device. You plug the device into a main socket and then setup the device via the mydlink app (iOS and Android). Either you can add it to your WiFi manually by connecting directly to it from an iOS or Android device or the simplest way is to use WPS on your Router. Once connected to your network the app scans and locates the plug. Once up and running you can turn the plug on and off via the dlink app on your phone or tablet. This works well, the device switch on and off quickly and it is a great way of controlling a lamp, heater or some other device. 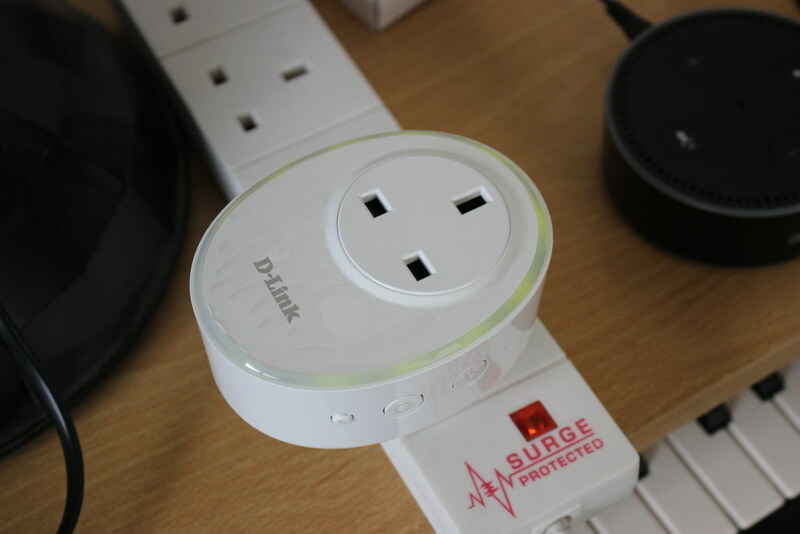 It works out of your home as well within your network as its using the D-Links service you can turn the plug on and off from anywhere with an internet connection. D-Link offer a number of ways of controlling the plug. You can setup schedules so you can turn the plug on or off at any time day 7 days a week. You can also link actions from other D-Link devices like smart sensors. So you could have a light turn on triggered by a D-Link sensor. Where I found the plug really useful is its integration with Amazon Alexa, Google Home and IFTTT. For use with Amazon Alexa, you add the mydlink skill to your Alexa app and then sign in with you D-Link credentials. You can then control the plug via voice with Amazon Alexa. You can say something like “Alexa, turn on Lamp” or “Alexa, turn off heater” and Alexa will control the plug. You can include the plug in Alexa Routines so it can be combined with other devices and actions. The W115 also works with Google Home. As with Alexa you add the mydlink skill to your Google account and then you can control the plug from a Google Home or Google Assistant on your phone. The third service the plug works with is IFTTT (If This Then That) a web services where you can link services together. I setup my Netgear security cameras to trigger the D-Link plug when there is movement in the room. I use IFTTT to turn on my garden lights via D-Link smart plug when it hits sunset time each day (using Weather Unlimited as the trigger). With IFTTT you can combine a range of trigger to turn on the plug, it could be when you get a Twitter mention it turn on your light for 5 minutes or if you arrive home (via GPS on your phone) it turns the light on. You could even use a service like Life360 and have the lights turn off when the last person leaves home. Having the IFTTT integration gives you many options and I wouldn’t buy a smart plug that doesn’t support it. One feature missing that was on the older model was the ability to monitor the plug heat and the current being drawn. It is a shame this is missing as you can use it to work out the electricity cost of an item in your home. One thing to note is you will need the new version of the D-Link Smart Home app, the old app will not control the new plug so if you have both plugs you will need both apps. The D-Link DSP-W115 cots £29 on Amazon and is a great option for turning a device into a smart device. There are some cheaper plugs available but many of these needs a hub making them more expensive. I have been using the old version of the plug for over a year without any issues. It never drops off the network and has been rock solid. Hi Ian, did you have any issues getting Alexa to discover the plug? I am having no luck!